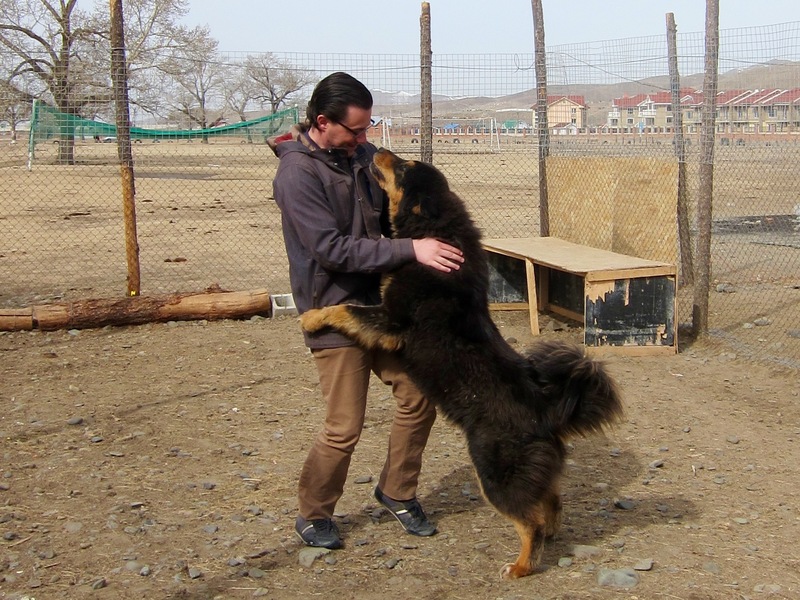 During my time in Mongolia, I had the pleasure of meeting Doug Lally and Devin Byrne from The Nomadic Guardians Foundation. 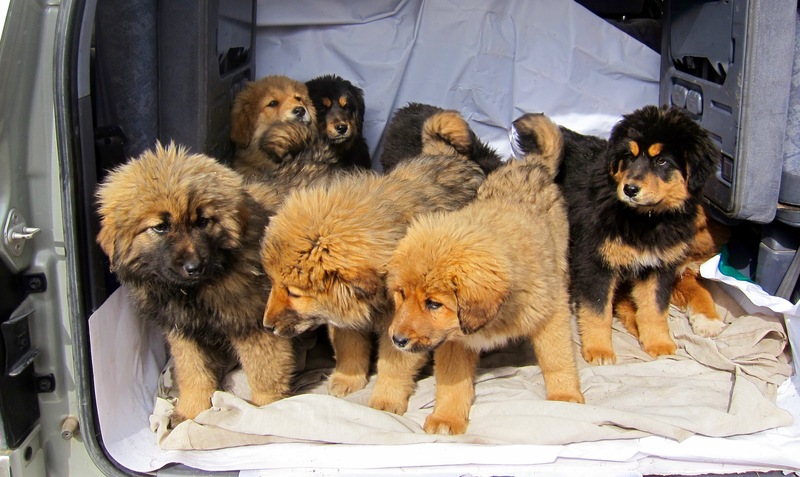 The Foundation’s purpose is to protect and restore the Bankhar, an ancient dog breed indigenous to Mongolia. 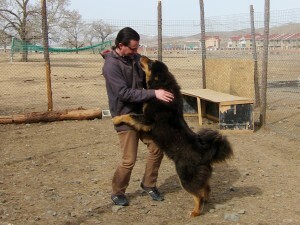 A cousin of the Tibetan Mastiff, the Bankhar has been used for centuries as a livestock guardian by Mongolia’s nomadic herders. However, during the country’s Soviet occupation, the Bankhar population dropped significantly and in many regions of the country the Bankhar lost its place in the nomads’ culture.